Note: We visited when this cafe was called The Library Cafe. Menu items may have changed. In August, CP#2 joined MP on a scouting trip to Lewiston-Auburn. 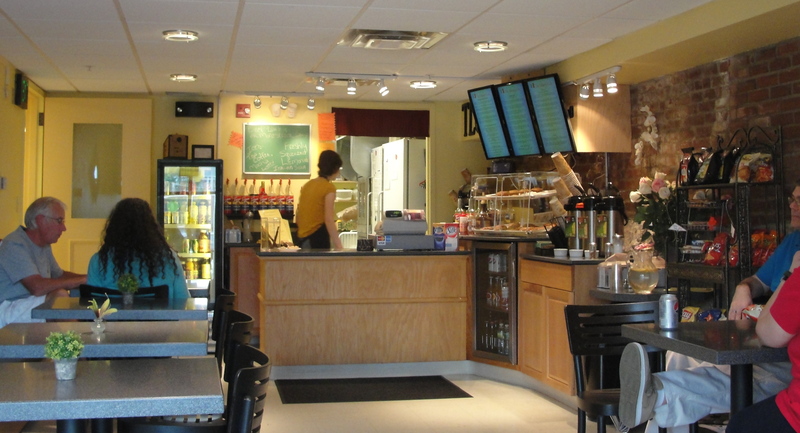 Our first order of business was a visit to Cafe LA , located at the Auburn Public Library. MP fell for the space immediately. 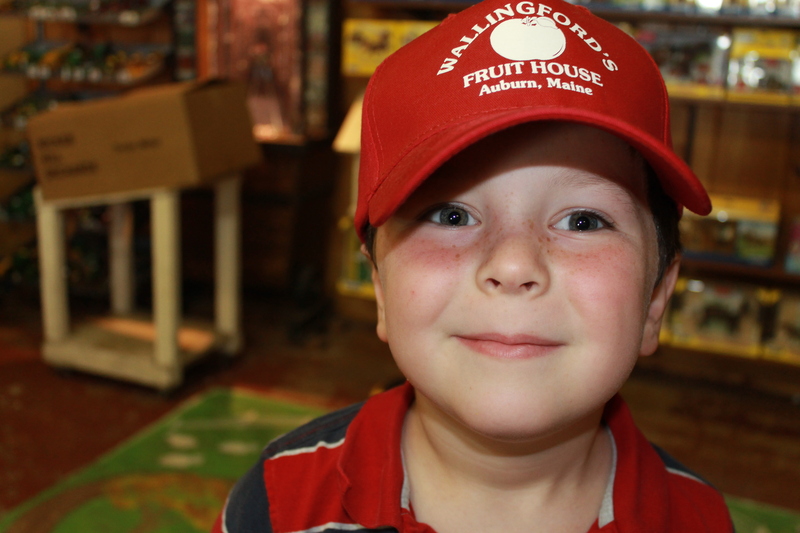 The atmosphere is casual and welcoming. The café has a few, small tables with fresh flowers, low lighting, and music that could calm the most unraveled of parents (thank you, Ella Fitzgerald). The relaxed space is just right for kids and their adults. The lunch menu is full of delicious options. 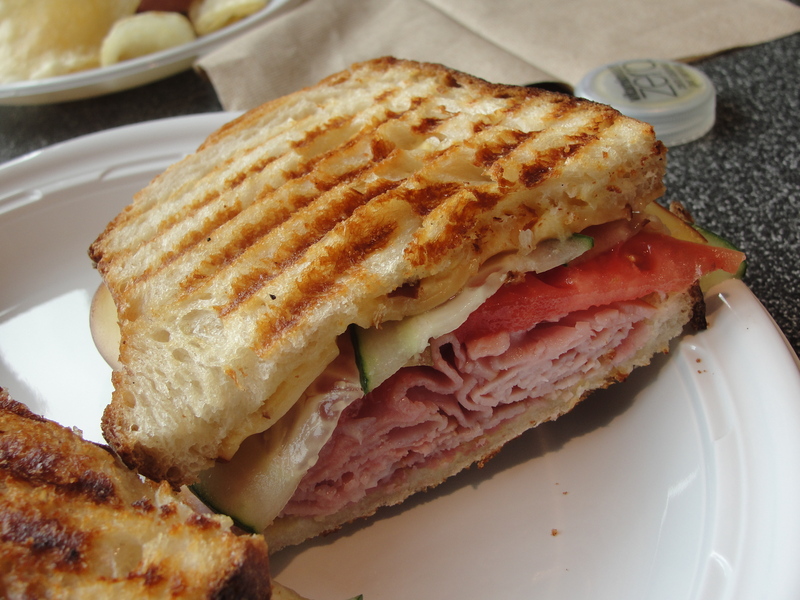 MP ordered a Sylvia Plath panini with ham, smoked gouda, veggies, and Dijon mustard on Borealis sourdough bread. 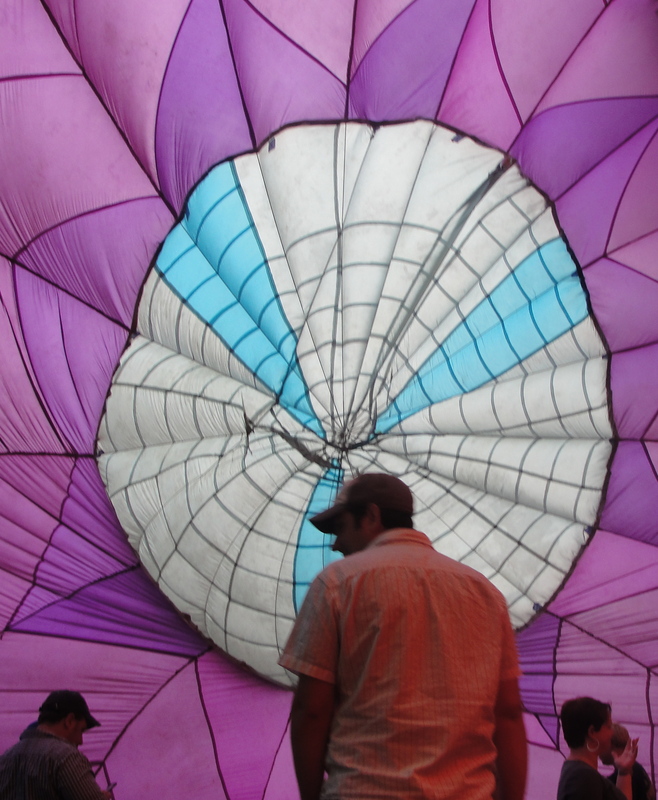 The Great Falls Balloon Festival starts tomorrow in Lewiston. Last year, the team traveled to the festival for the 6 p.m. balloon launch. We arrived about an hour early and set up lawn chairs in Railroad Park. Grandma Cookie Potato offered to stay with the chairs (and CP#2, who was fast asleep in his stroller), while CP#1 and MP checked out the festival grounds. There are all the things you might expect, fair food, an Elton John cover band, pony rides, and vendors selling all manner of goods. But what MP and CP#1 really loved was the chance to walk inside a hot air balloon that was purposefully tipped to one side. Entrance inside the balloon cost $1 each. We spent some time sitting on the balloon floor, taking in its size and beautiful colors. 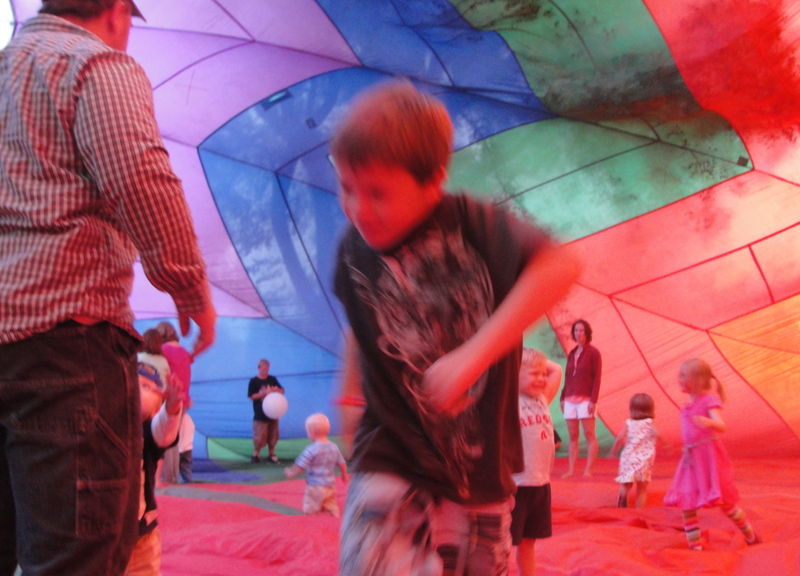 A boy runs inside a hot air balloon at the Great Falls Balloon Festival. Another view from inside the balloon. We’ll admit it. We’re a little biased about the location of this year’s Henry Fest at Skyline Farm & Carriage Museum in North Yarmouth. It’s also home to Deri Farm, whose hard-working team is responsible for providing our family with fresh veggies and flowers all summer long. But back to the topic at hand: Henry Fest. The live music festival features some of the best local bluegrass bands, including Jerks of Grass, The Milliners and High Range. What a great way to introduce your potatoes to new music and fun instruments. And we can’t wait to meet Cookin’ Carol of Auburn—the woman responsible for the festival’s fresh, organic food. 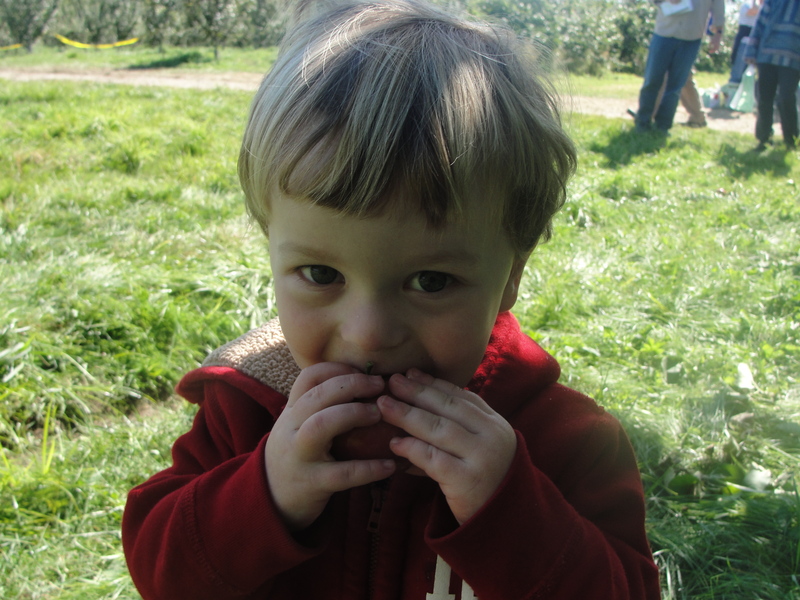 Admission to Henry Fest costs only $30 per family, and in addition to live music, you can enjoy Skyline Farm’s stunning grounds all afternoon until your kiddos are ready for bed. 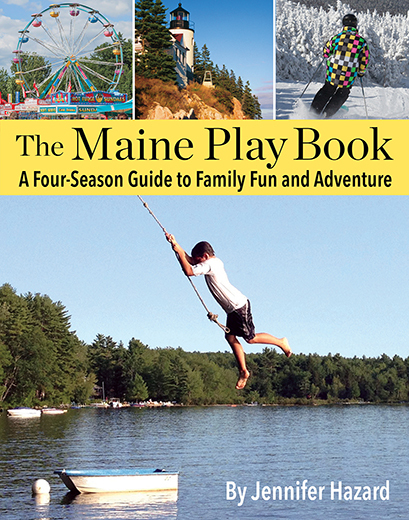 Have a favorite fall festival in Maine you’d like to share with us? Let us know, and we’ll try to post it here!